Its 2018 were are not sleeping! We are wide awake!.. 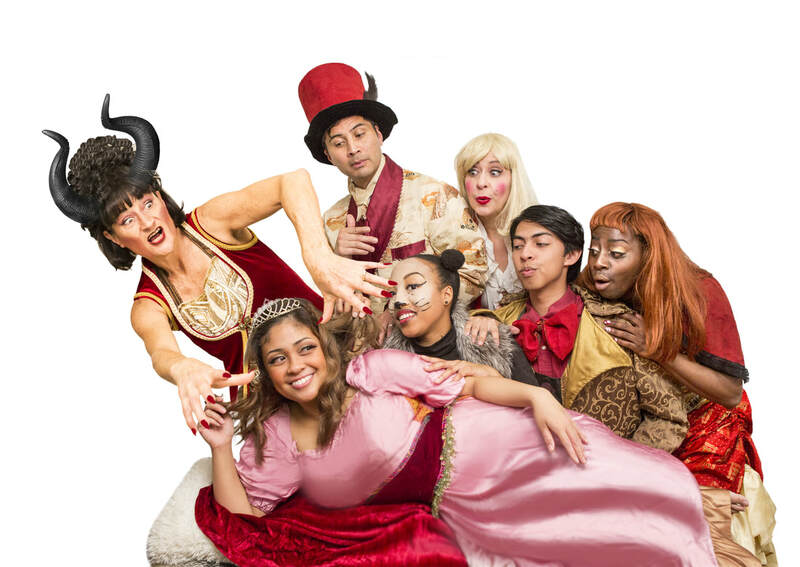 Back by popular demand with a brand new panto following up from our hit show "Cinderella the Panto" 2013-15 and last year's premier of "Sleeping Beauty the Panto". At " Sleeping Beauty the Panto" you can Boo the wicked Malificent! Hiss her evil schemes! Cheer the handsome Prince! 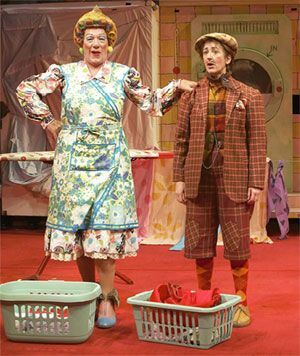 Will the lovable fairies Dotty and Mary foil the villainess with silly songs and baking disaters? Will the Sad King recover his karaoke magic? Will the Princess ever wake up and enjoy the Summer of Love? Grab a front row seat, wave a candy cane and enjoy the outrageous, musical family fun of panto. 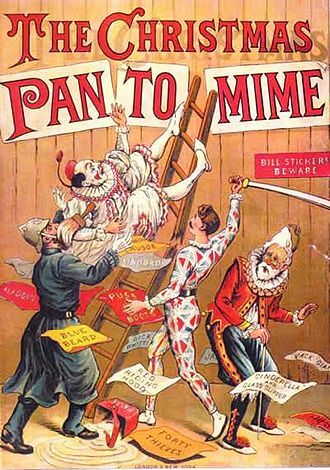 Panto is a famous British holiday show full of sentiment, bawdy humor, naughty cross dressing and glamor! Famous actors, celebrities and drag names have graced the stage of panto including Ian McKellan, Danny la Rue and the Hoff! We are thrilled to bring this beloved family event to the Bay Area! Dec 24 Monday @ 2 pm Xmas Eve!! Dec 26 Wednesday @ 2 pm Boxing Day! NOTE FINAL SHOW is Dec. 30th not 31st! Sir Ian Mckellan in panto as Widow Twankey in Aladdin!